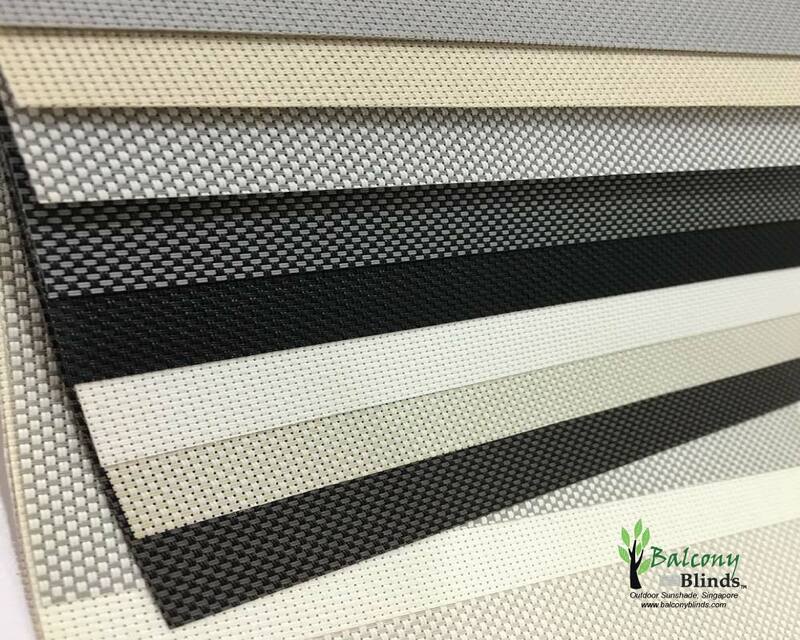 From manual to automated outdoor blinds, BalconyBlinds offer a premium outdoor roller shades for balcony will help your everyday household chores more convenient and easier. No more hassle running to the balcony to roll up and down the blinds. 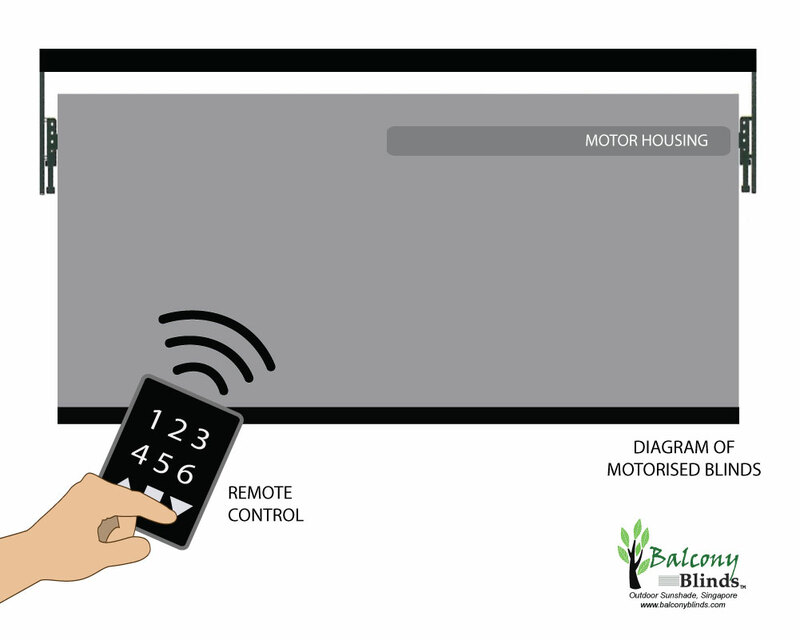 With one touch button of automated motorised roller blinds, it control a natural light you desire. In addition, motorised roller blinds can also install for indoor. Recommended for residential, commercial & offices. It designed for privacy & protect the interior from the harmful UV sun rays. Same as manual outdoor roller blinds, These motorised shades gives an excellent sun protection and increase your privacy with a various textures and colours of fabric selection will adds style to your outdoor space. Great Savings! Great Deal! 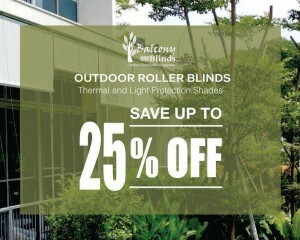 Great Outdoor Blinds Promotion!